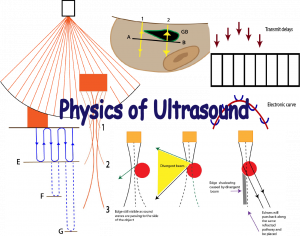 Accredited by ASUM, ACEM, ACCRM and CICM, this course provides the theoretical backbone for learning point of care ultrasound. 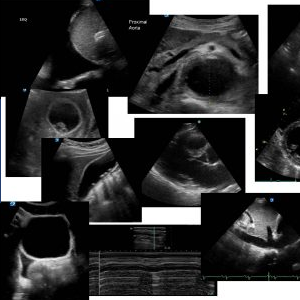 Used by the University of Sydney for their course on ultrasound in Critical Care, these 13 modules will transform you from being a novice user of ultrasound in your clinical practice to being an expert. 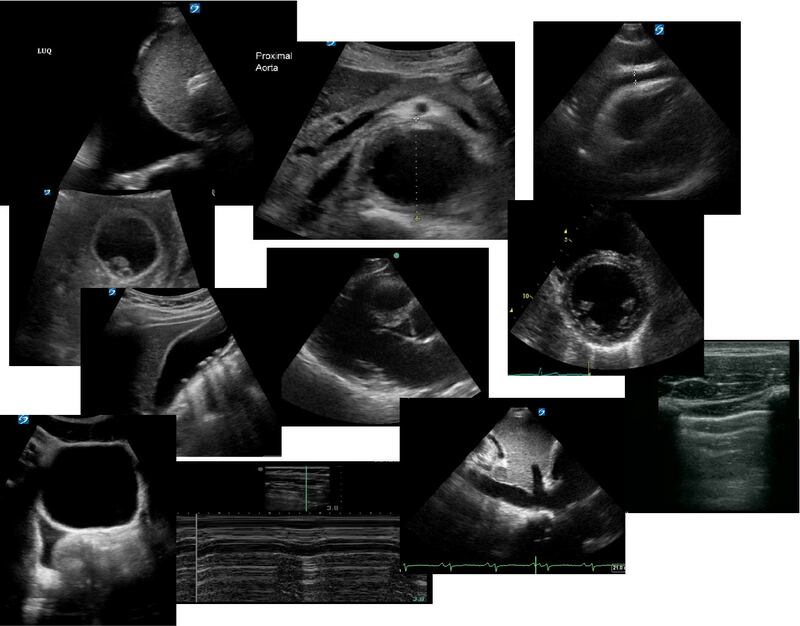 It will guide you through your ultrasound learning step by step, to make your clinical practice of ultrasound safe and enjoyable. It is designed to be simple, but complete.